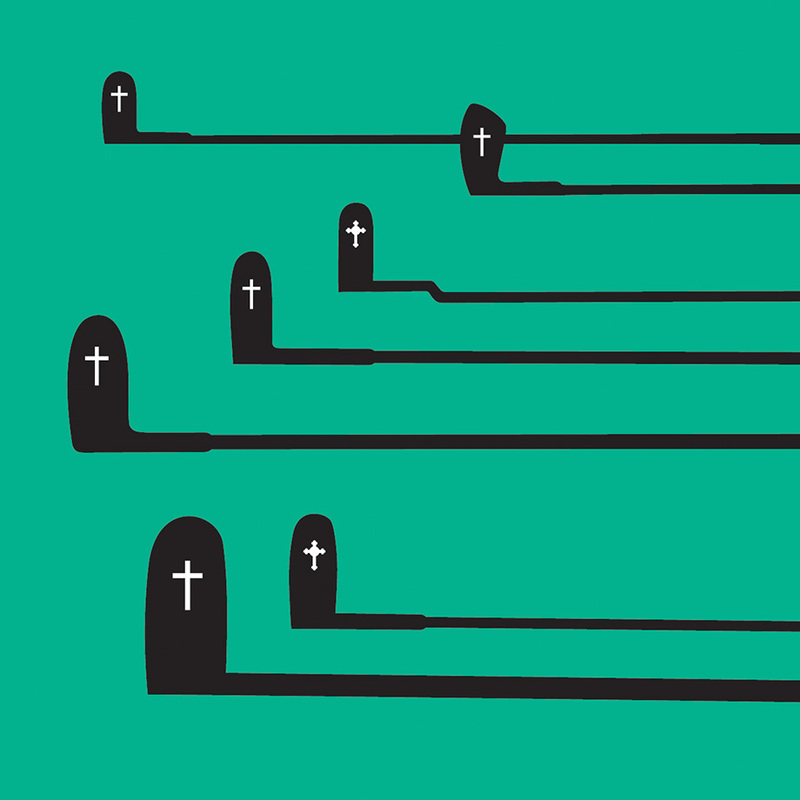 This year, high-tech mapping revealed eighty-six unmarked graves just a few feet from today’s fifth green. These constitute a cemetery that served Fulton County’s “almshouses,” to use the proper Dickensian term. There were two facilities near each other, segregated by race, operating from 1911 into the 1960s, when federal entitlements began to phase out the system for long-term shelter. “I had a lot of questions,” Mock says, “and I was hoping that nothing offensive was going on, like people playing golf on the graves of black people.” Ironically, the community surrounding this former potters field has become one of the plushest zip codes in the Southeast; the whites-only almshouse is now the prestigious Galloway School, and the dormitory for African Americans holds the Chastain Arts Center. “I wondered if the indigents were integrated in burial,” Mock says. But racial identity is difficult to determine; most records remain missing, and the remains have decomposed along with any pine box or cloth shroud that held them. When bodies decompose, though, they leave air pockets that can be detected with ground-penetrating radar, which Len Strozier of Omega Mapping Services used to find and mark each site. Researchers have located only four death certificates for the almshouses: three for unnamed African Americans whose bodies were donated to science, not buried at the park site, and one, dated 1922, for L.H. Evans, a seventy-year-old white man. This article originally appeared in our October 2014 issue.